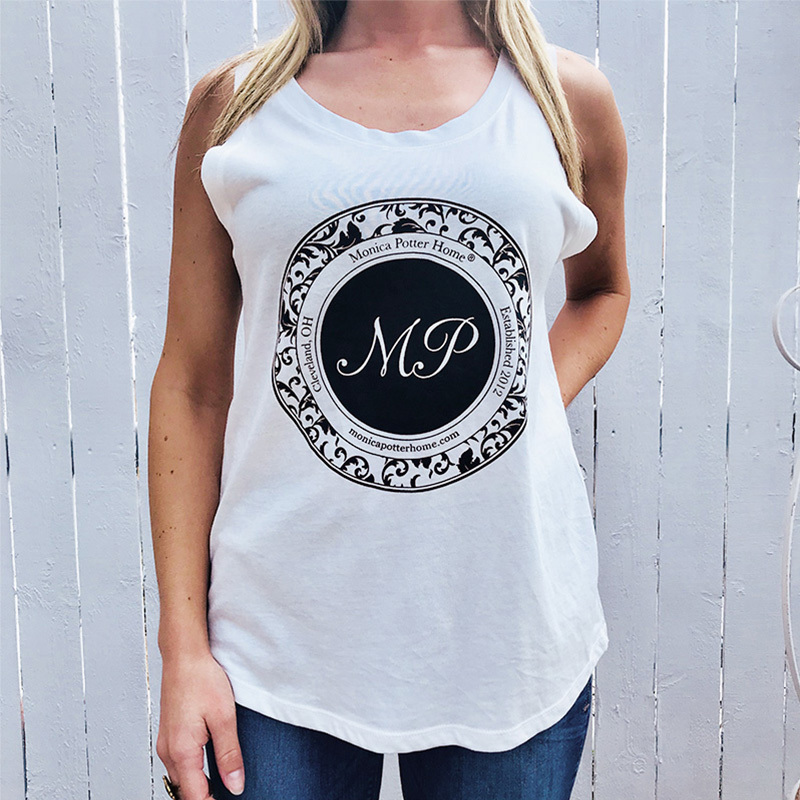 Our Sleeveless Tee features double-stitched details and a slight shirttail hemline. This tee has a super relaxed fit and is great for everyday wear and layering. 60% Cotton, 40% Modal. Machine washable.